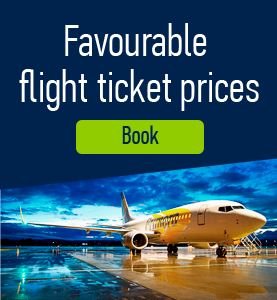 There are many specialties in Czech cuisine that will surprise you which are worth trying. Soups are an inseparable part of Czech cuisine and are mostly made from vegetable or meat broths with various garnishes, sometimes thickened and served with bread as the main dish. Here are the soups you should definitely try out. 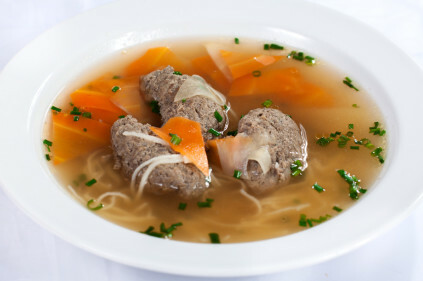 Noodle soup with liver dumplings – one of the most popular soups traditionally served as a festive first course. 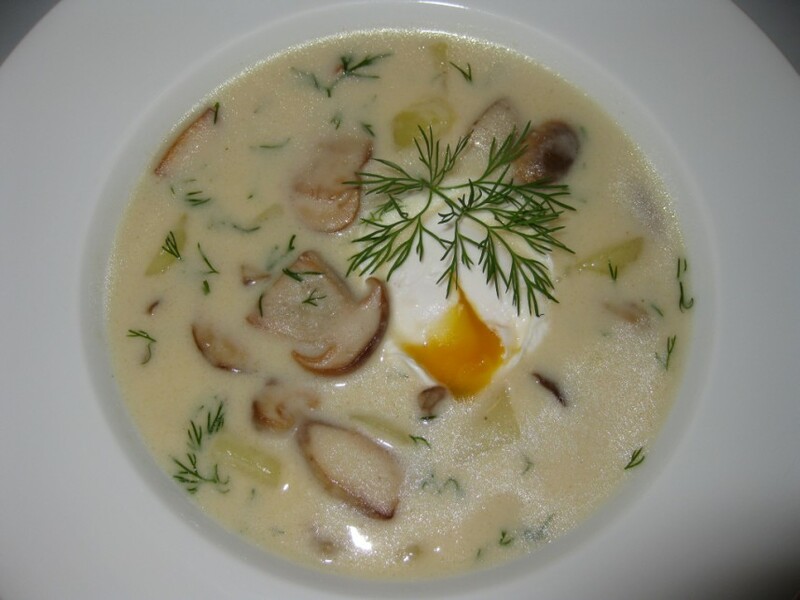 Kulajda – thick soup from mushrooms, potatoes and sour cream served with cooked egg. 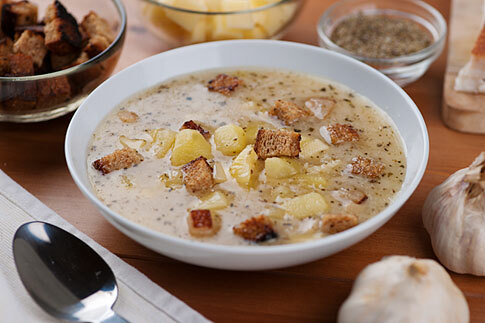 Garlic soup – Soup of a very distinctive taste, always served with bread croutons. Main courses are usually meat-based meals. They often consist of a sauce prepared from cream, which is usually very thick and nourishing. The traditional side dishes are Czech dumplings (bread dumplings, leavened dumplings or potato dumplings) and, of course, any variety of potatoes. 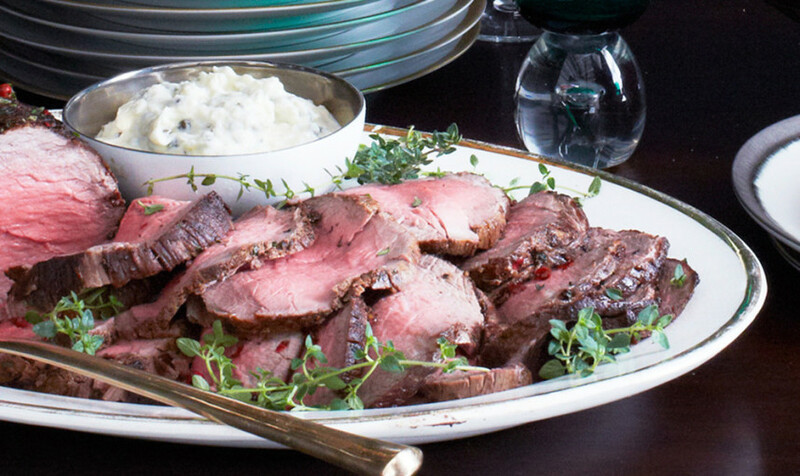 Roast sirloin with cream sauce – one of the favorite Czech meals and a symbol of Czech cuisine. Roast beef larded with bacon and topped with a cream sauce prepared from root vegetables. 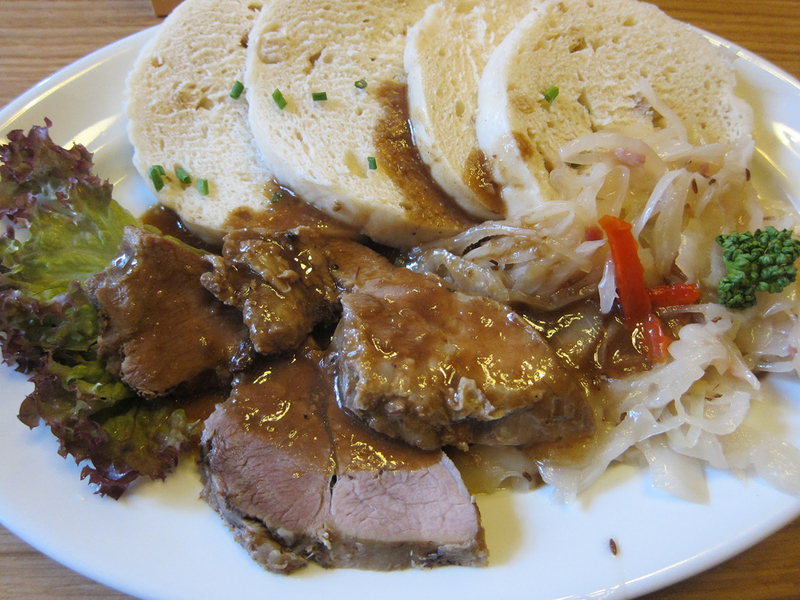 Pork roast with dumplings and sauerkraut – considered to be the Czech national meal. Roast pork meat with stewed red or white sauerkraut and dumplings. 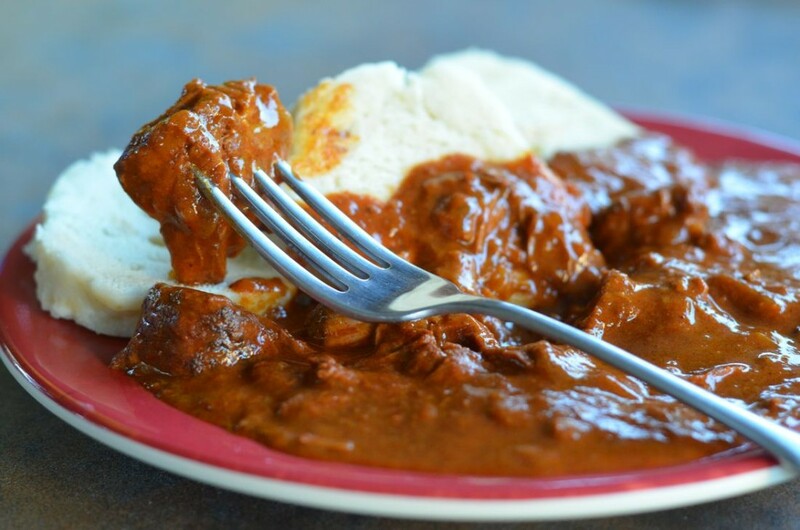 Goulash – originally a Hungarian meal that become established in the Czech Republic and belongs to the most popular dishes in restaurants and pubs. 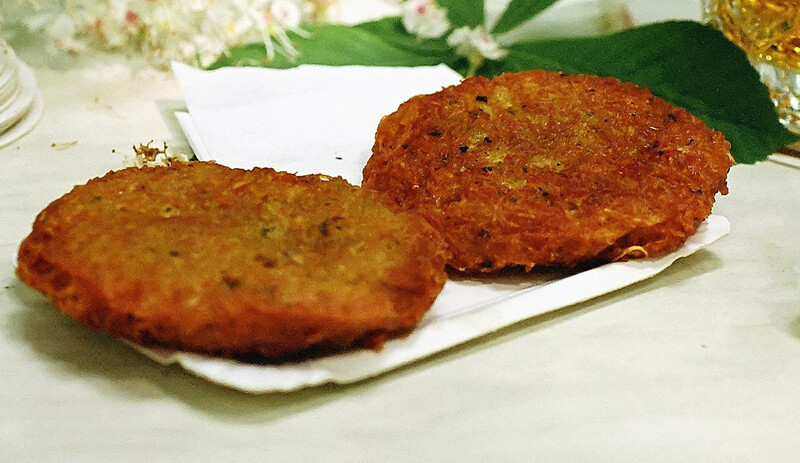 Potato pancake – thin fried pancakes from dough made of finely grated fresh potatoes. They are served warm either as a side dish with meat or as a full meal. The most popular sweet meals include. 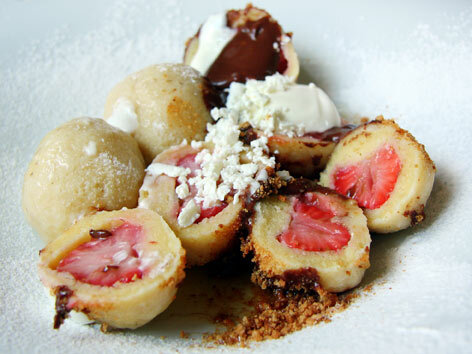 Sweet dumplings – they are prepared either from yeast or potato dough and filled with fruit (strawberries, apricots, plums) or jam. 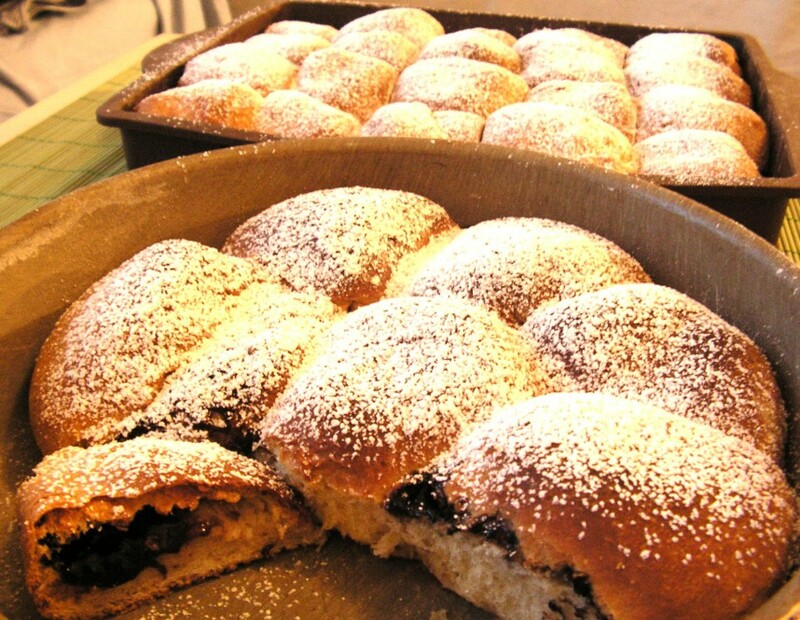 Czech buns – a dessert, prepared from yeast dough and filled with poppy seeds, jam or quark cheese. 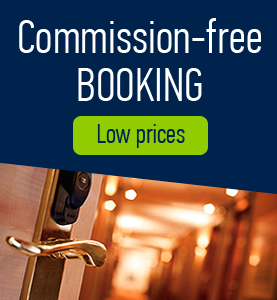 Comments to "Meals you should not miss in the Czech Republic"